Firefighters battle a New Year’s Day morning blaze that destroyed a Mahopac Falls business and second floor apartments. The New Year was only eight hours old when Putnam County experienced its first major fire of 2012. A blaze whose origin was … Please login below or purchase a subscription to the Putnam County Courier to access this content. Putnam’s first baby of the year was born Jan.2 at Putnam Hospital Center to Danielle and Michael Platania who reside in Wingdale. Welcome Kaitlin Ashleigh Platania! The seven-pound bouncing bundle is Putnam’s first baby of the year born o… Please login below or purchase a subscription to the Putnam County Courier to access this content. 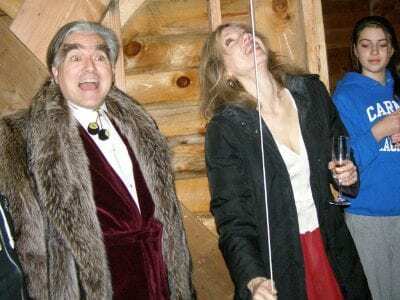 Wearing his velvet dinner jacket and fur coat, George Whipple is ecstatic when the bell tolls. A church bell atop the Whipple-Feeley Putnam County Veterans Memorial Chapel in Kent rang in the New Year Sunday. Philanthropist George Whipple III, who wo… Please login below or purchase a subscription to the Putnam County Courier to access this content. After months of political haggling, dozens of hours of debate and one pending lawsuit, a divided Putnam Legislature voted Tuesday night to return the Putnam County Courier as one of the county’s official publications. The move means that the c… Please login below or purchase a subscription to the Putnam County Courier to access this content. The Putnam County Legislature set the salaries for a number of elected and appointed officials at its year-end meeting last week, with one decrease, several unchanged, and other officials seeing increases up to 16 percent. By unanimous votes the law… Please login below or purchase a subscription to the Putnam County Courier to access this content. Judge Judy and D.A. Adam Levy pose for a mother-son portrait. 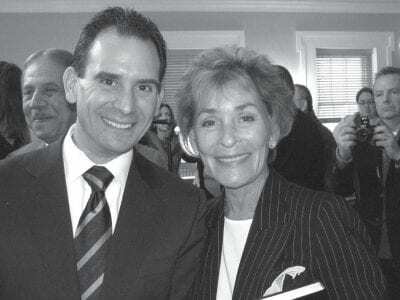 America’s number one judge, Judge Judy Sheindlin, officiated last Friday at Putnam County’s swearing-in ceremonies in Carmel. Judge Judy, a retired NY State Family Court Judge … Please login below or purchase a subscription to the Putnam County Courier to access this content. Daniel Stockfield Happy New Year everyone! With 2012 upon us I am truly grateful to the Putnam County Courier for the opportunity to share observations about the business climate of Putnam County with you each week. It’s truly a privilege to as… Please login below or purchase a subscription to the Putnam County Courier to access this content. The Brewster Education Foundation starts off 2012 with new leadership. 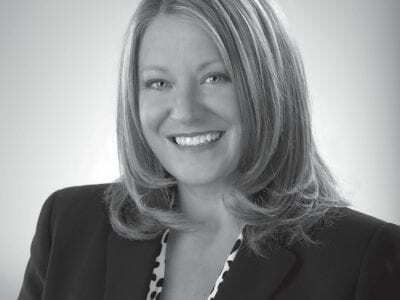 Meryl DiDio is the group’s new president. She succeeds Nick Simonelli, who served as president of the foundation for the past eight years. Joining DiDio on the executive bo… Please login below or purchase a subscription to the Putnam County Courier to access this content. Dr. Bruce Shaffer packs supplies after seeing his final patient as a private practitioner in Putnam County. Dr. Bruce Shaffer has treated his final patient in private practice. 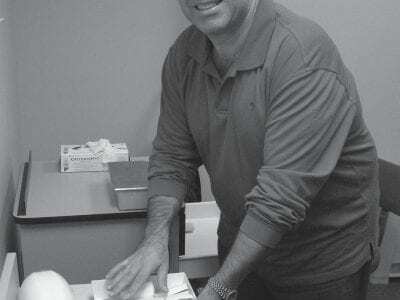 Dr. Shaffer affectionately known as “278-TOES” which was his … Please login below or purchase a subscription to the Putnam County Courier to access this content.